We were back in Ontario for a five-day visit but my in-laws wanted to treat my husband and I to a day in Quebec City because all four of us were celebrating milestone anniversaries in August – us 10 years and them 40 years. 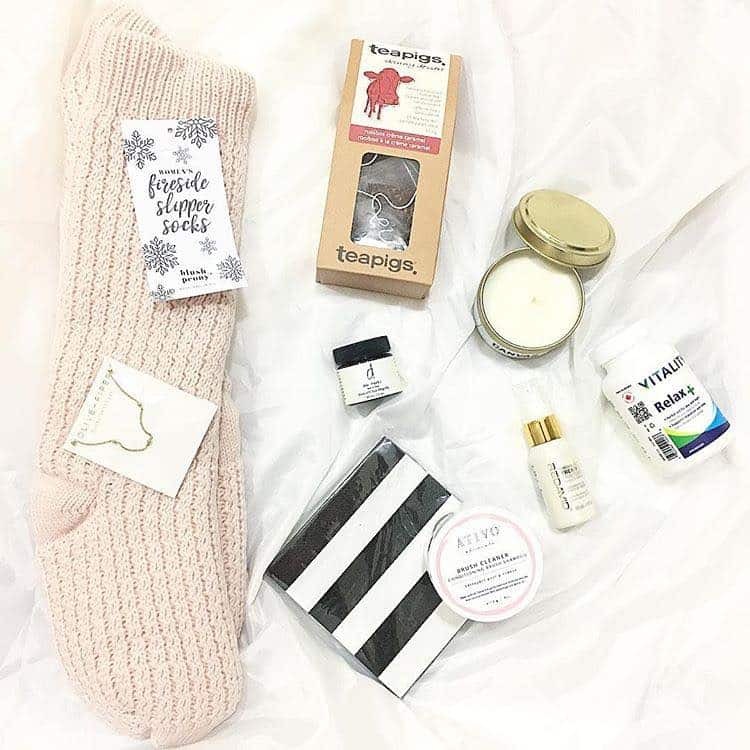 With a 10-hour roundtrip drive from their home east of Ottawa and so little time in the city itself, I was initially worried that it would feel too rushed, especially since it was our first visit. But we stayed in the ideal central spot, squeezed in the perfect amount of sightseeing and had an incredibly memorable visit. We can't wait to go back. 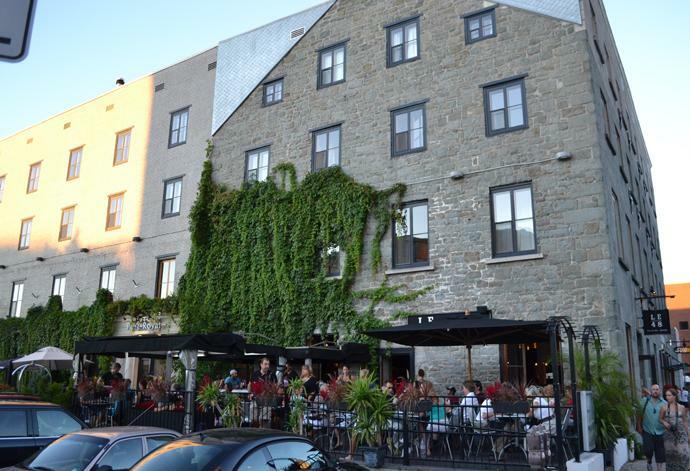 The Port-Royal Hotel (pictured above) is a gorgeous building right in the heart of old Quebec, in Lower Town, whose historic stone architecture has been beautifully married with contemporary additions and modern décor. Our spacious suites had fully equipped kitchens, dining and living areas, and views of bustling place de la FAO, where Saint-Paul, Saint-Pierre, and Sault-au-Matelot streets intersect. We were just steps away from restaurants, shops and the waterfront, and in close proximity to Upper Town where more historic gems and expansive views of the St Lawrence River awaited our discovery. We arrived just before noon and after checking into the hotel, we crossed the street to Bistro le Brigantin where we sat on the patio overlooking the public fountain at place de la FAO (both pictured above), and I ordered a tasty pizza and a local beer, the Belle Gueule Pilsner. 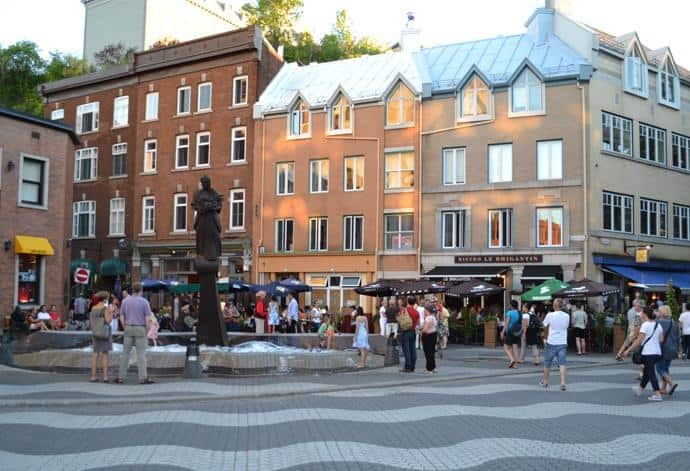 I adore Quebec’s patio culture; there are so many lovely places to dine outdoors and the communal spirit seems so carefree and merry. 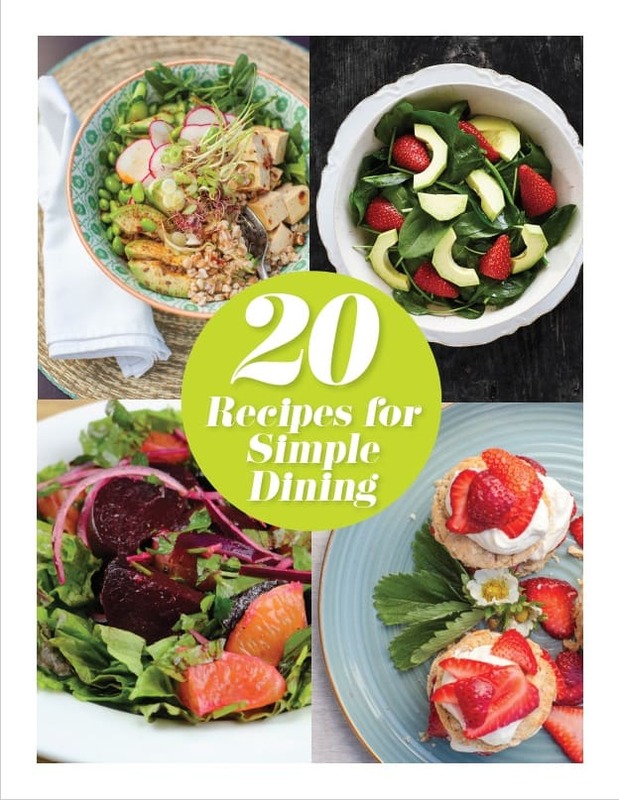 That night, my in-laws prepared a wonderful steak dinner in their suite’s kitchen, which we enjoyed with some wine from local wineries Domaine Les Brome and Vignoble Ste-Pétronille. The next morning, we headed downstairs to The Port-Royal’s restaurant, Le 48, for breakfast on the patio. I had a decadent breakfast skillet with eggs, potatoes and sausage drenched in a creamy curry sauce. Walking around old Quebec is like having a free pass to an enormous museum. Every building has character and charm. This is a city that values beauty. Even the grain silos along Quebec’s harbour are transformed into art. 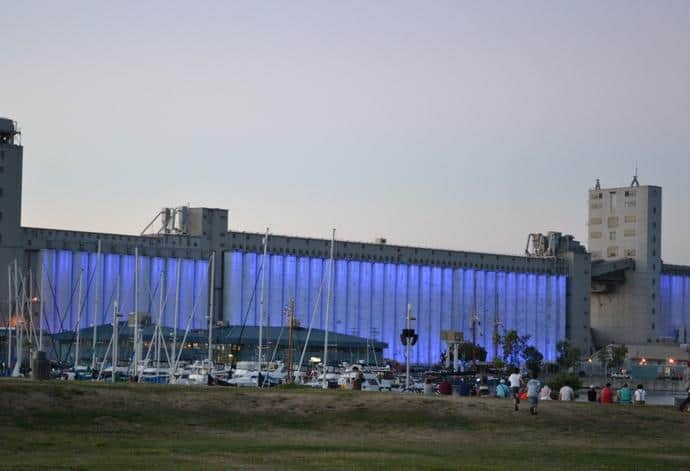 Nearly every evening throughout the summer the silos become the world’s largest projection screen (the size of 25 IMAX screens) for a show called The Image Mill (pictured above), which recounts Quebec’s history. 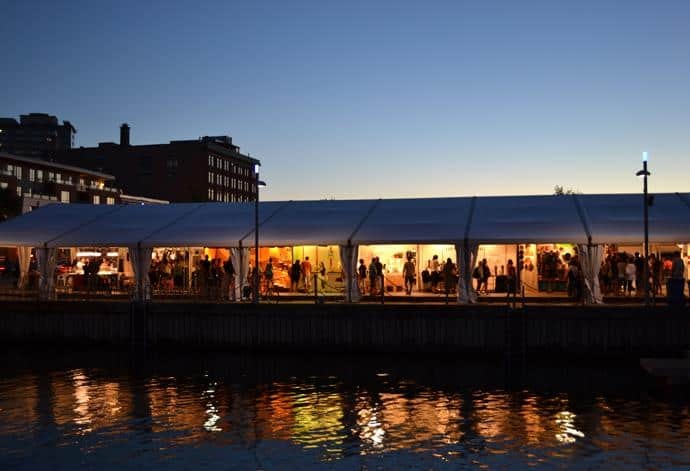 Also along the harbour is the Marche du Vieux-Port (pictured above), a vibrant market contained by a series of large tents filled with artisans and culinary merchants selling their wares. 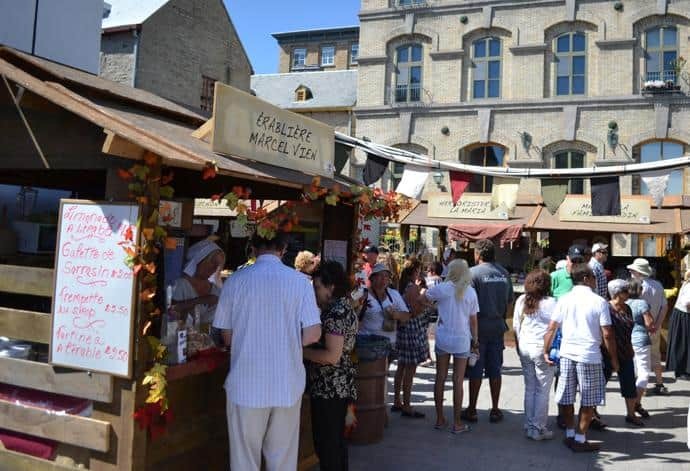 The Market Aliments du Québec at Place de Paris (part of the New France Festival), offered food, drink and music for festival goers, like the lemonade the author's in-laws are pictured purchasing above. 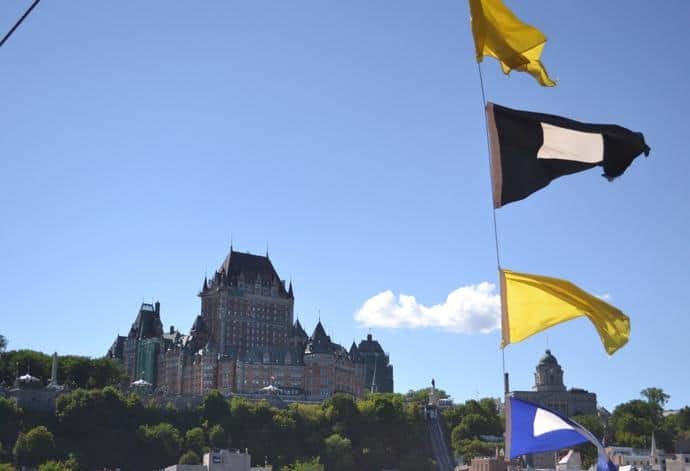 We arrived in Quebec during the New France Festival, an annual celebration of the city’s rich history with many residents and visitors dresed up in period costumes, and plenty of food, drink and history for all ages. 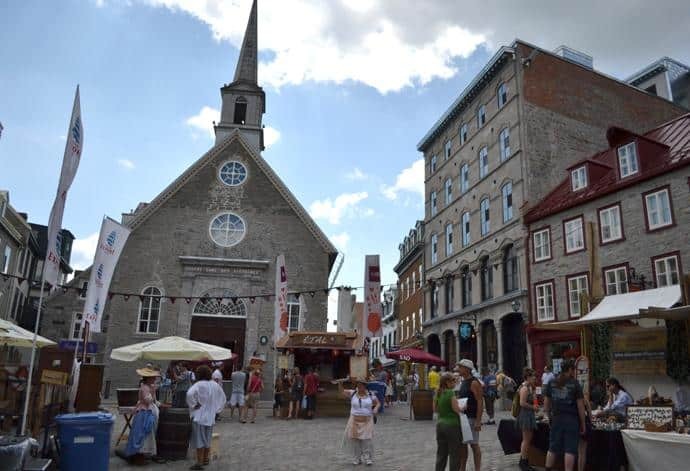 Much of the festival was centered around Place Royal (pictured above), which you can visit any time of the year, including the oldest stone church in North America – Notre-Dame-des-Victoires Church. 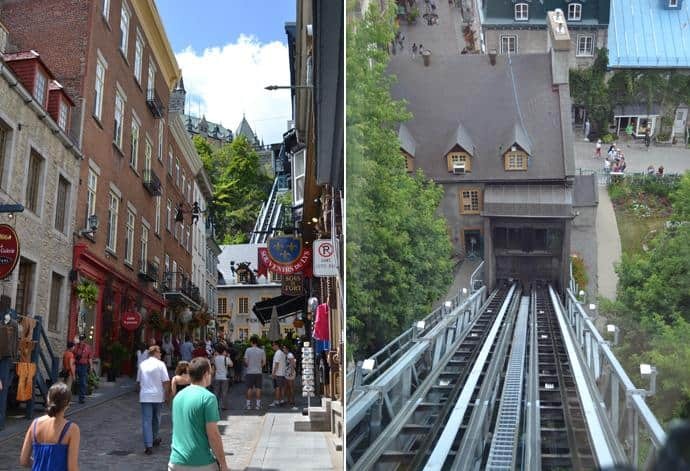 The Lower Town entrance to the Funiculaire, left, and the view as it climbs to Upper Town. 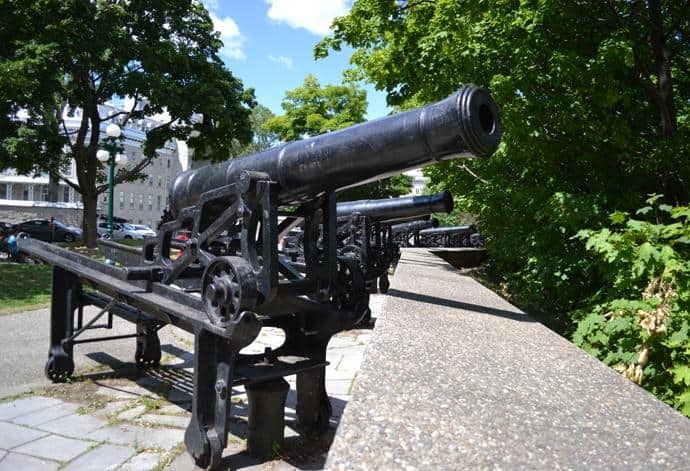 Next we rode the Funiculaire (pictured above) from Lower Town to Upper Town and walked along the Fortifications of Quebec where canons still stand on guard (pictured below). Then we took in the one-hour show about Quebec’s military history at the Musee de Fort. To get the whole picture, we boarded the Quebec-Levis Ferry and took a roundtrip journey across the St Lawrence River and back, where we had an incredible view of the city and one of its most recognizable landmarks – the Fairmont Chateau Frontenac (pictured below). Before packing up and driving to Ottawa for a family reunion the next morning, we walked around the corner from our hotel to the Museum of Civilization. We only had time to check out one exhibit and the fascinating Samurai: Masterpieces from the Ann and Gabriel Barbier-Mueller Collection is what caught our eyes. 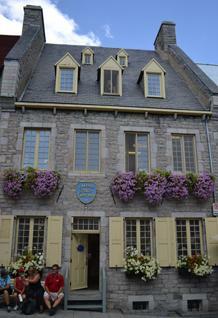 Get more information on Quebec City. 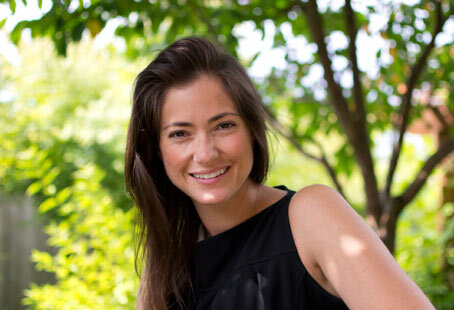 Learn about next year's New France Festival.